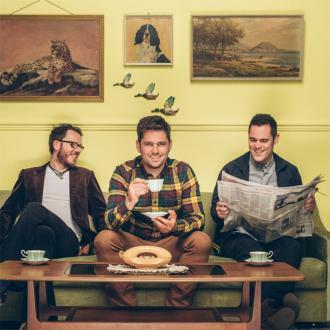 Scouting For Girls have announced a new album containing 10 brand new tracks and 10 of their greatest hits called 'Ten Add Ten: The Very Best Of'. 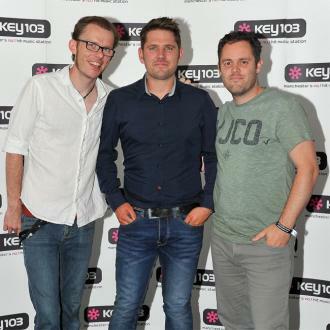 Scouting For Girls were ''nervous'' they were going to forget to announce their new album at V Festival. The 'She's So Lovely' hitmakers performed at the music extravaganza at Hylands Park in Chelmsford, Essex on Sunday (20.08.17) and were tasked with the job of unveiling new LP 'Ten Add Ten: The Very Best Of', which is released via Sony Music on October 27. The record contains 10 new tracks and 10 old ones. However, frontman Roy Stride was so anxious, he almost didn't remember to share the news with the crowd. Speaking exclusively to BANG Showbiz, he said: ''I'm always nervous when we go on a big festival stage, especially when you're first on and you're still hungover and half asleep. Speaking about the album, they said: ''We've been utterly blown away by the incredible reaction we've had to our 10th anniversary reissue and tour. ''And now we're even more excited to release brand new music this year. 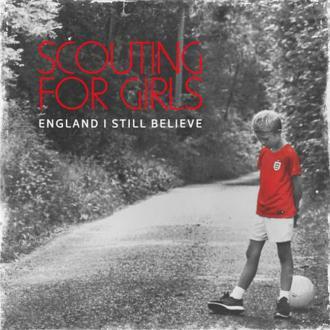 ''These ten new songs were written and recorded over the last two years in an attempt to write the perfect Scouting for Girls single. 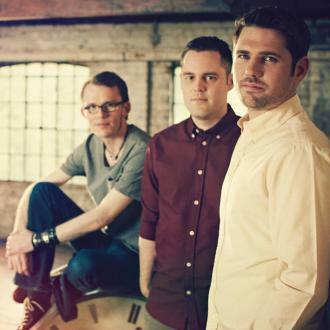 Scouting for Girls signed to Epic Records back in 2007 and had a triple platinum number one with their self-titled debut album, which is 10 years old this year. The band have multiple top 10 singles including hits such as 'It's Not About You' and 'Elvis Ain't Dead'. The group previously released a 'Greatest Hits' album which peaked at number eight in the UK chart. The 'I Wish I Was James Bond' stars are also heading out on an extensive UK tour, kicking off at Glasgow's O2 ABC on November 3 and wrapping up at Manchester O2 Ritz on December 5.